OMG!!! 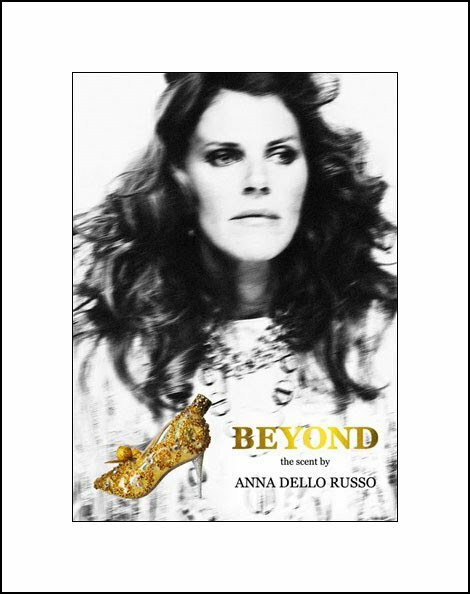 Anna Dello Russo, THE ANNA DELLO RUSSO, launched her parfume - BEYOND ! YEP, in a golden shoe shaped bottle, fragrance of vanilla and almonds. BUT It will be available for Christams. Ahgrrrrrr!